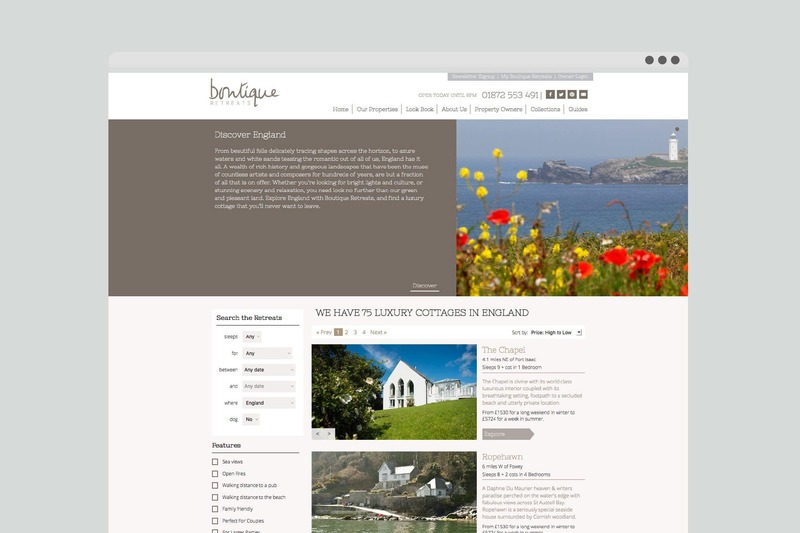 Boutique Retreats specialises in luxury short breaks for the more discerning traveller.  We’ve been helping them build a high-quality brand since 2010. 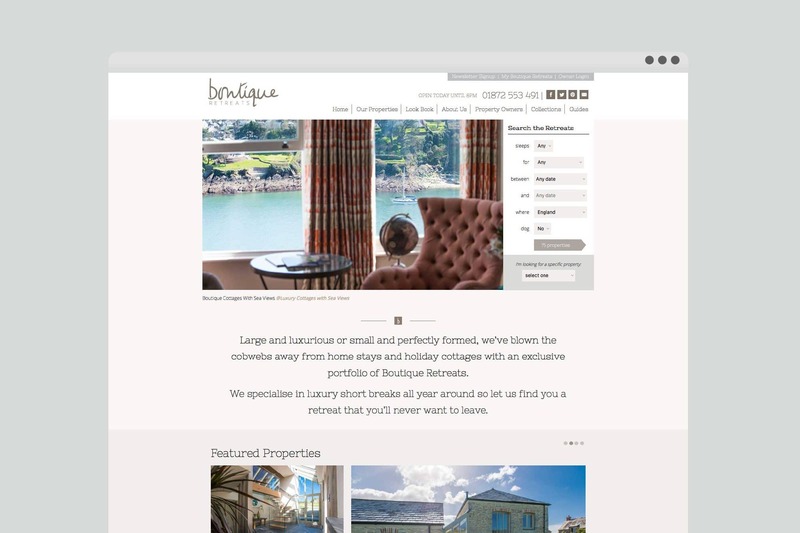 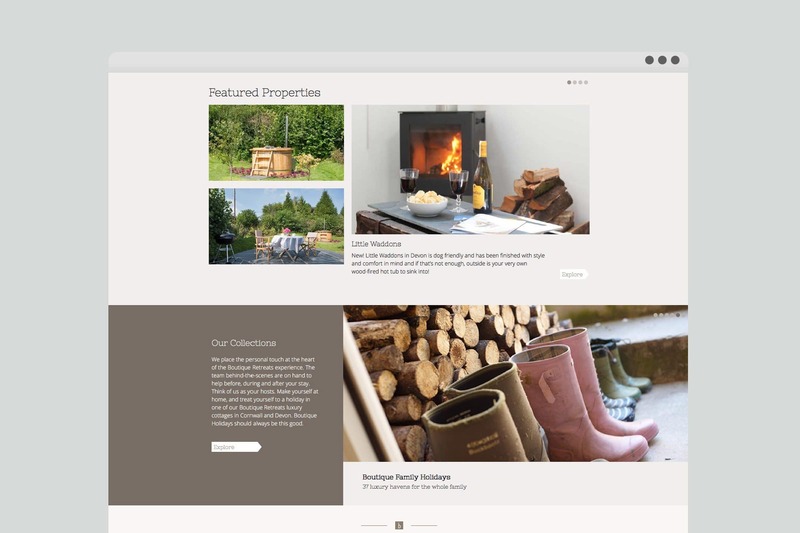 We’ve built the front end for the last 2 versions of the Boutique Retreats website, working as an extended part of their development team and alongside the marketing team. 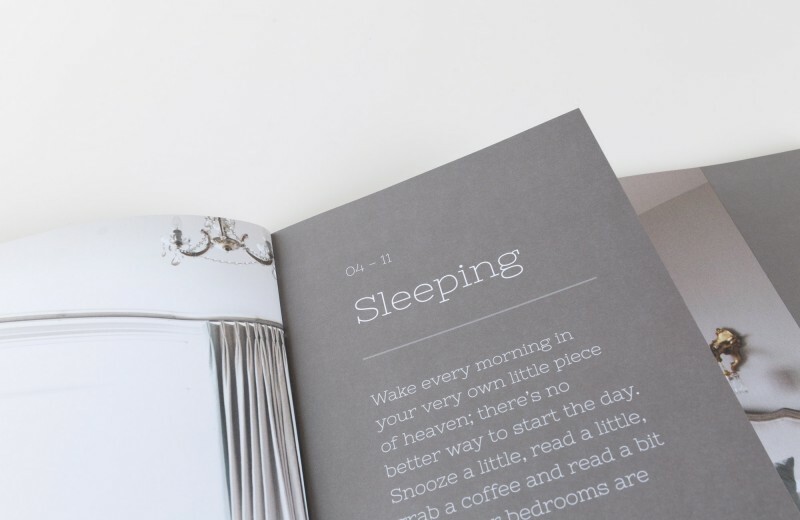 The site pushes the brand’s modern aesthetic – but it’s more than just skin deep. 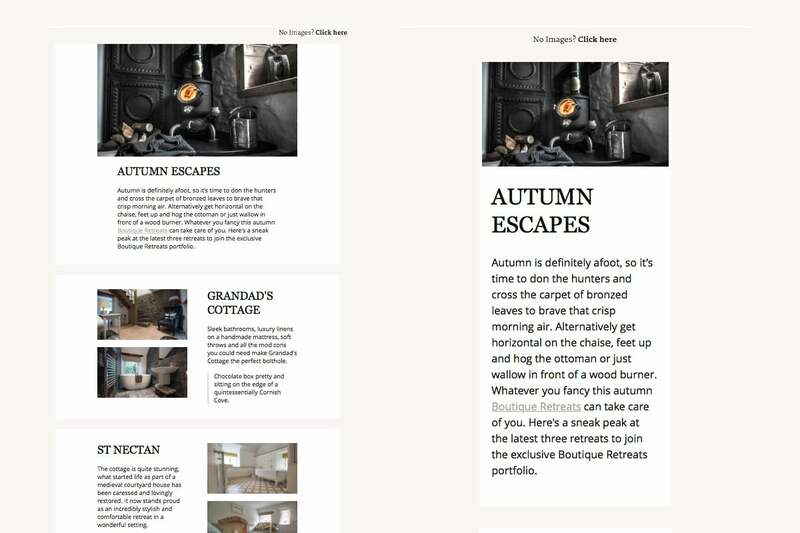 We’ve worked with Boutique Retreats to develop new site features, like break collections, which carry the brand message through to the site’s implementation. 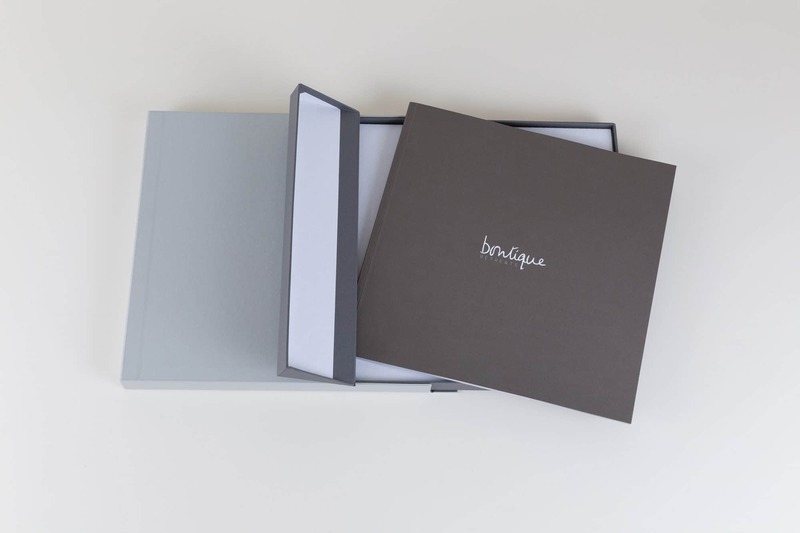 Boutique Retreats wanted something special to send to the agents for their cottages. 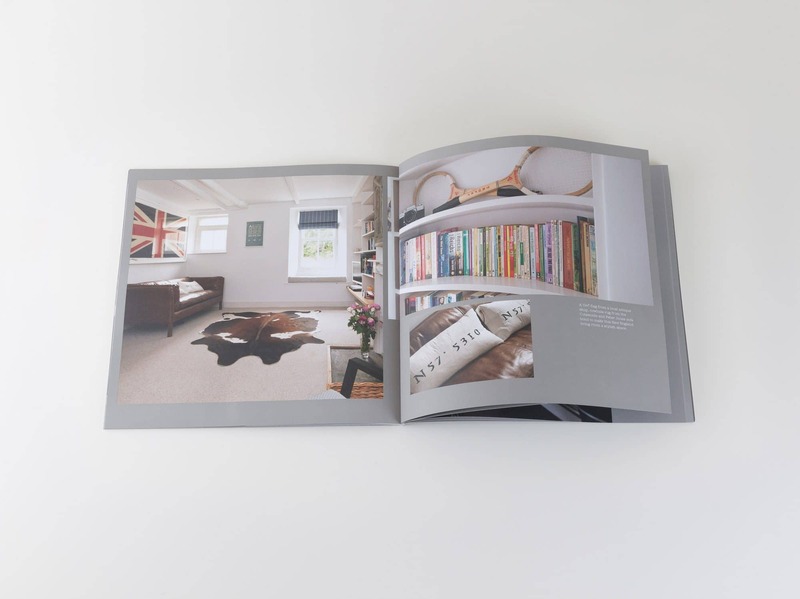 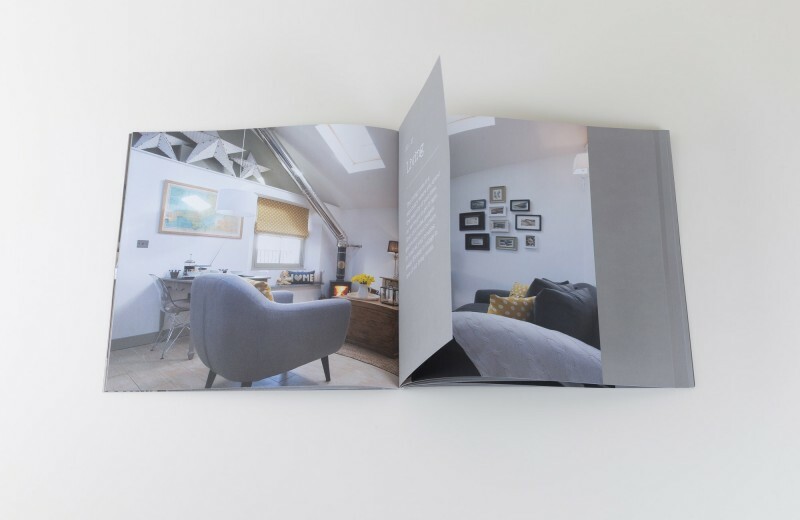 We kindly obliged and created a multi-textured coffee table book with bespoke packaging.